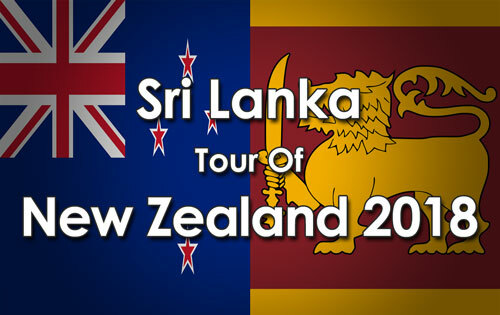 Sri Lanka added just 5 runs to their overnight total losing 3 wickets in just 14 balls, and with Angelo Matthews injured, the innings, the match and the series was over. New Zealand won the 2nd Test in Christchurch by a record margin of 423 runs. 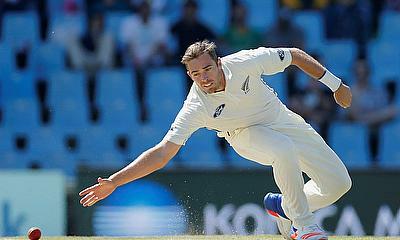 Tim Southee was named Player of the Match.